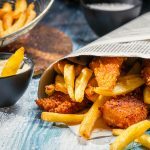 For sale, this wonderful business opportunity for this highly successful busy fish and chip eatery at a well established location in Geelong. • Offered up for sale for the first time in 10 years! 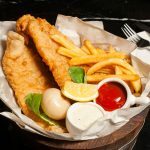 This simple and delicious gourmet menu consisting of various items that range from the all time favourite Fish and Chips to the traditional souvlaki, is just what everyone loves!